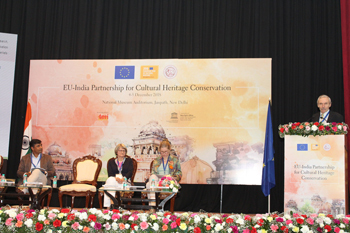 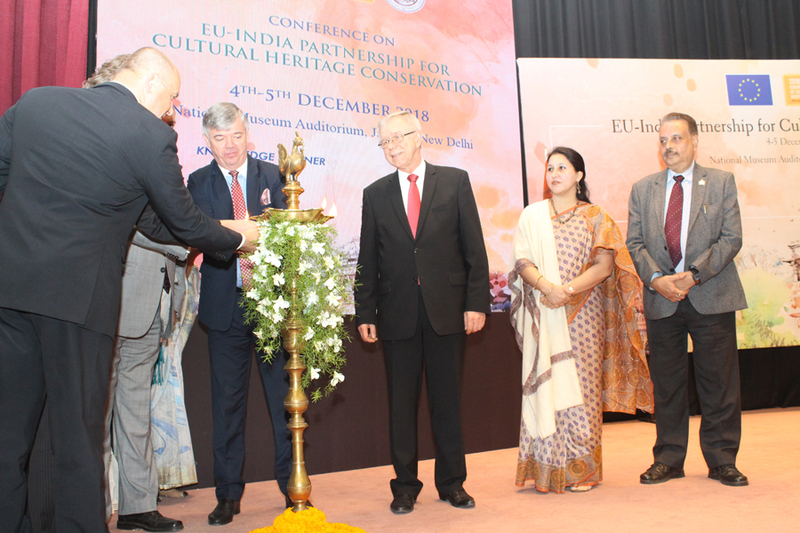 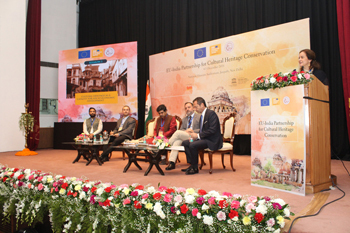 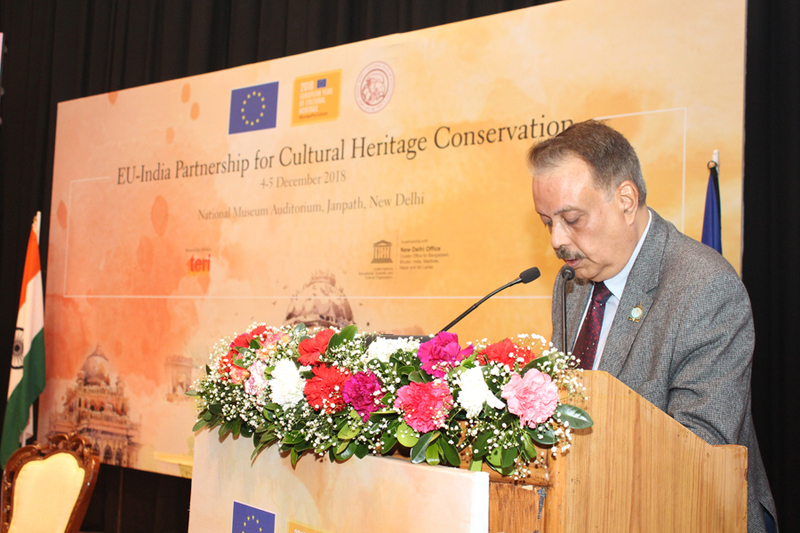 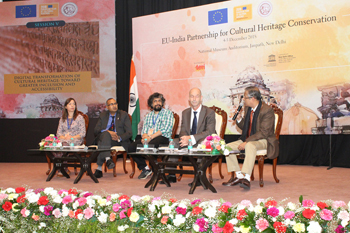 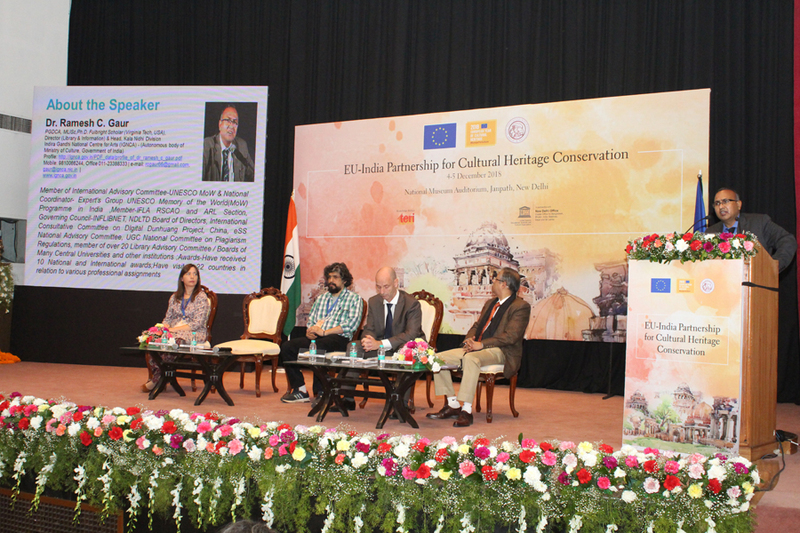 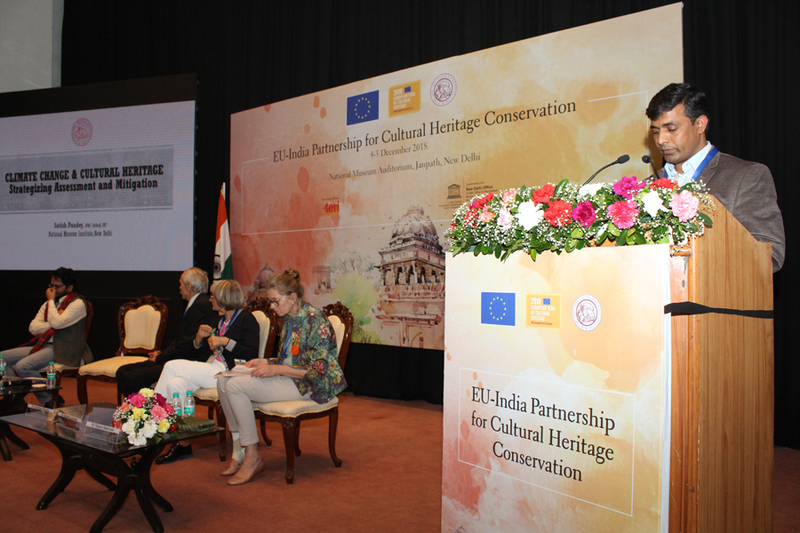 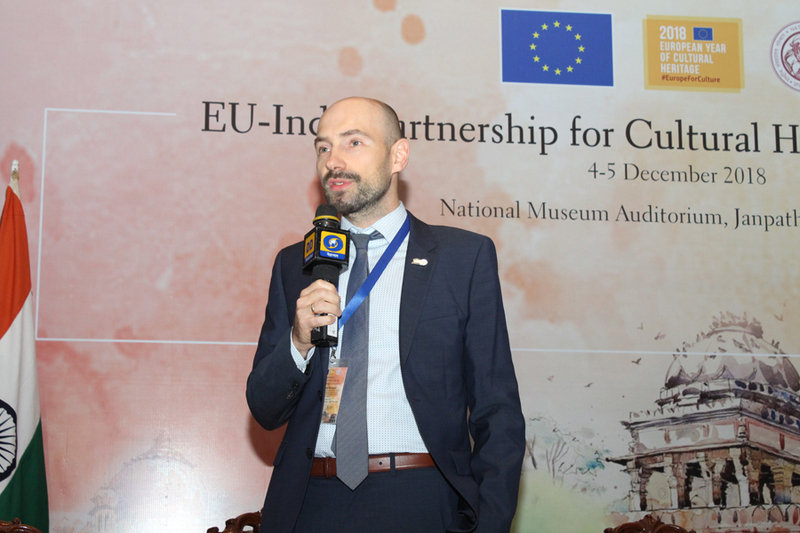 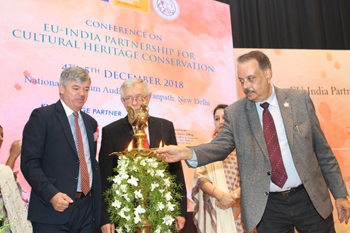 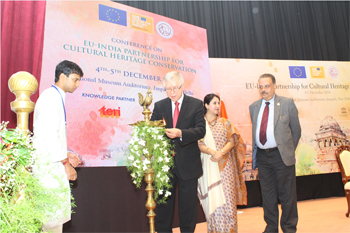 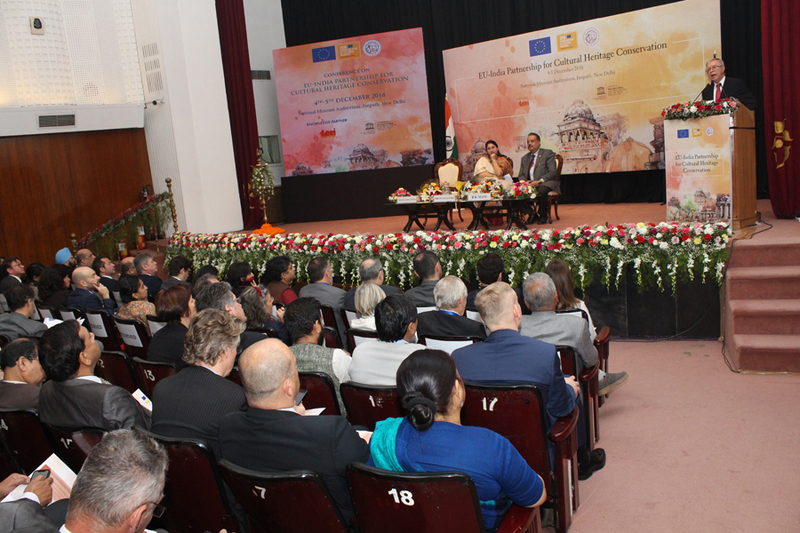 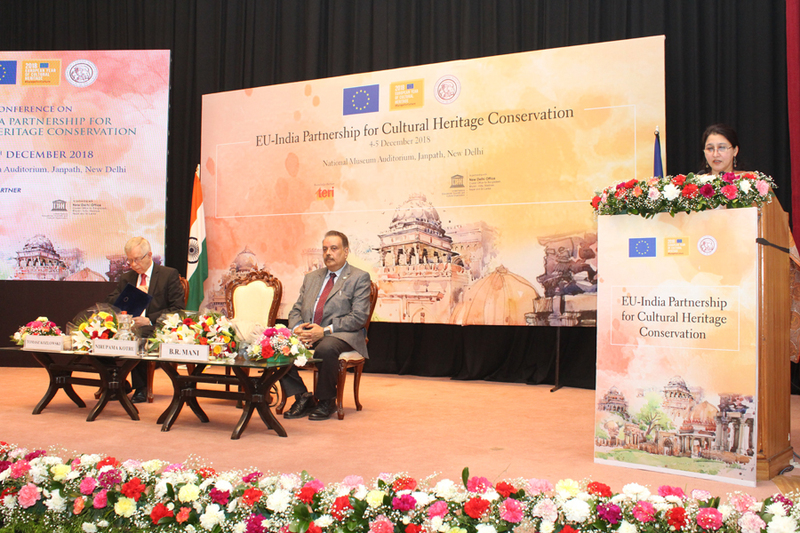 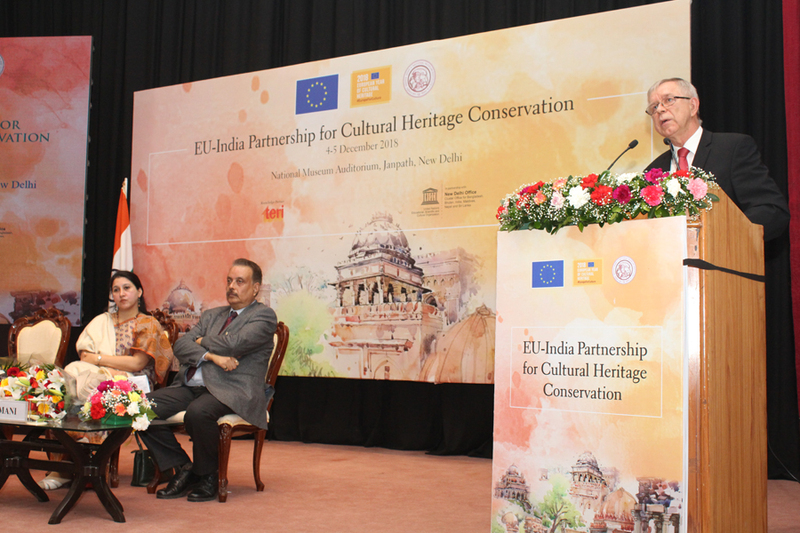 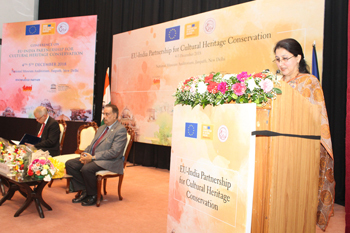 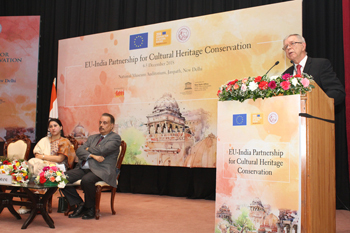 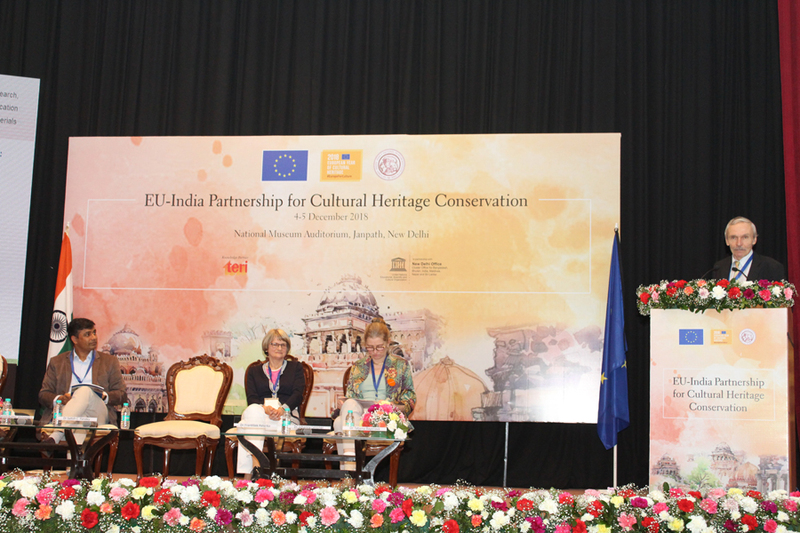 The Department of Conservation, National Museum Institute in collaboration with the European Unions and its Member State organized two day International Conference on “EU- India Partnership on Cultural heritage Conservation”. 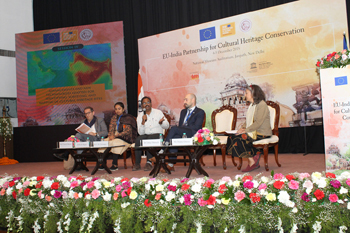 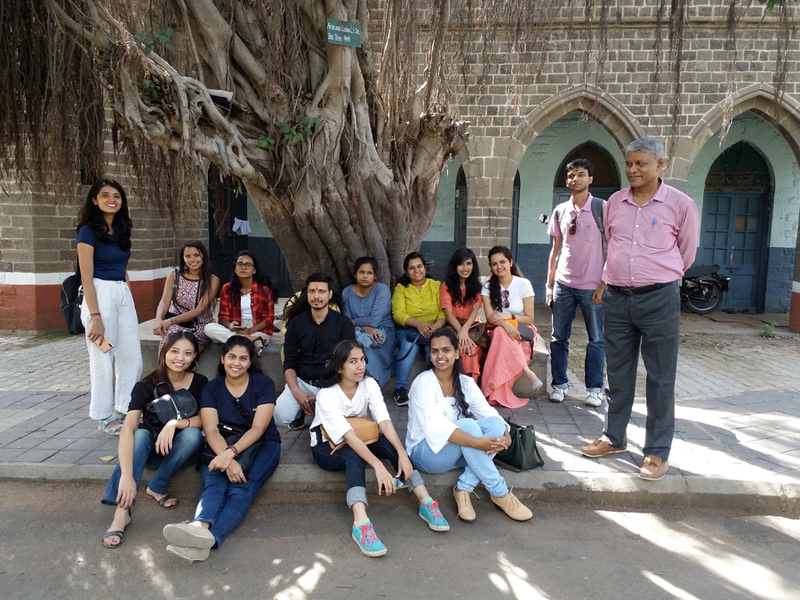 The Conference provided an opportunity to the students to learn about the Digital recording of Cultural Heritage sites, Disaster management risk to heritage site due to urbanisation, pollution and population, Scholarships available in European Union in the field of heritage conservation and higher education were also discussed. The conference was organised towards celebration of European Union of Cultural heritage 2018. 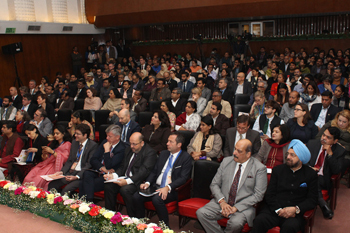 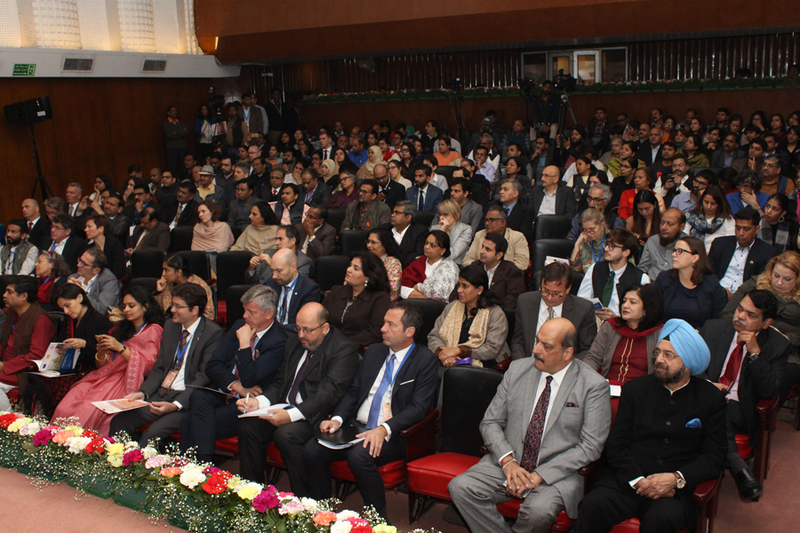 The Conference also discussed many flagship collaboration between EU and India, on 4-5 December, 2018.